Our flagship residential programme designed for Boards, CEOs and Executive Teams to help maximise performance and deliver greater results for your organisation. We have devised our flagship programme ‘Psyched – The Retreat’ to reflect the extraordinary ask that is being placed on CEOs and executive teams on a daily basis. 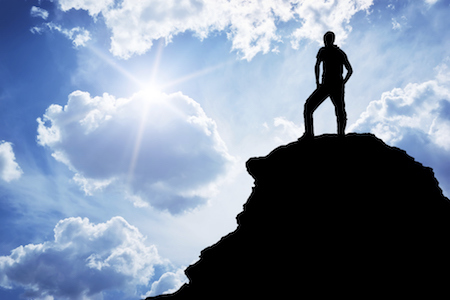 Businesses have an increased duty of care to look after their leadership talent, just as much as the individual has an increased responsibility to look after their whole self. 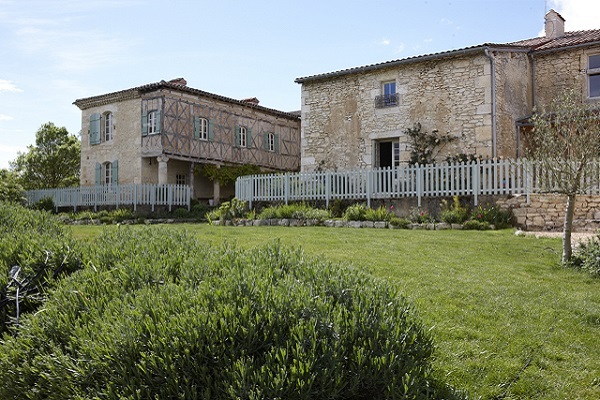 This residential experience will take place in the tranquillity of the Gascon countryside in the south west of France. 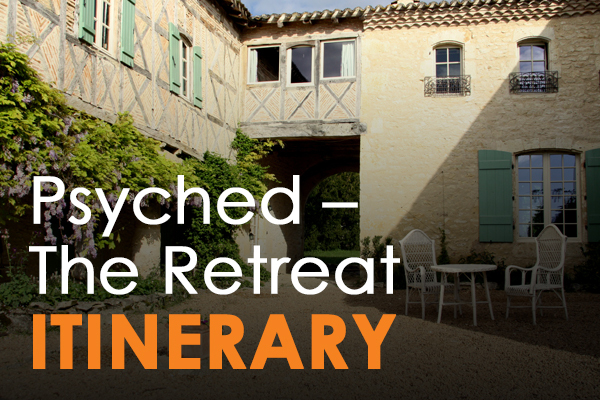 ‘Psyched – The Retreat’ will have access to the lovingly restored medieval chateau surrounded by stunning gardens and woodlands, only a 15 minute drive from local amenities. While the heart of ‘Psyched – The Retreat’ is the five day residential experience, the programme also consists of a number of pre sessions to establish the agenda for the retreat, as well as individual assessments and group therapy with all participants. Many of the clinical tests will be completed before departing for France, with results available for discussion during the residential element of the programme. On return to the workplace, follow up sessions will take place both on an individual and group basis to identify future requirements and next steps. We believe that ‘Psyched – The Retreat’ will deliver fundamental change to your leadership team that can have profound impact on how your business performs. DISCOVERY: During this programme, individuals will go on a unique journey that will enlighten and empower, but at the same time do this as part of a peer collective. BEING MORE: At the core of all psyched experiences, we want our participants to be able to identify how to give more to meet today’s demands, while simultaneously being more of the person that they truly want to be. PRIORITIES: Together we will uncover what is needed from ourselves, the collective group and the wider business in order to deliver against personal and professional growth and ambitions. SELF ACTUALISATION: From a very personal perspective the true understanding of ‘who am I?’ and ‘how do I make this right for me?’ becomes a very potent tool for participants’ future development. 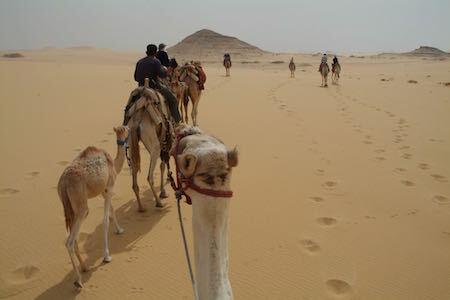 What intrigued you about our Retreats?